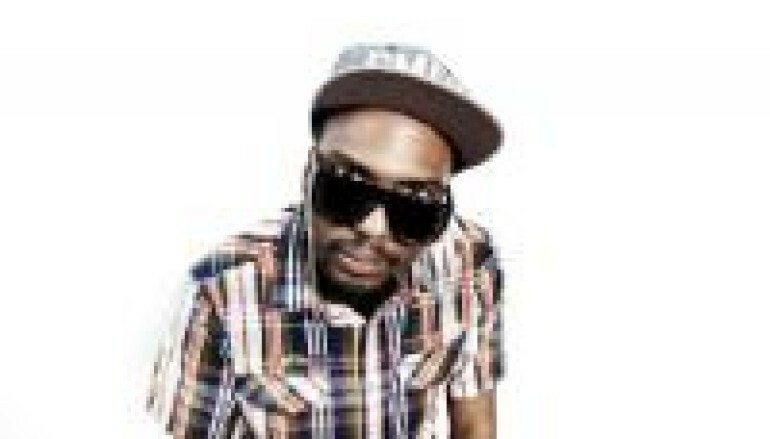 12th Planet is blasting through 2012, which started off with a North American tour to celebrate the release of his ‘The End Is Near!’ EP. Get a behind-the-scenes look and witness the madness in the official 12th Planet: The End Is Near Mini Doc. To top it off, 12th Planet “Reasons” (Doctor P Remix) was named one of the ‘30 Greatest Dubstep Songs of All Time’ by SPIN Magazine — after all, “nothing set the tone for domestic bass culture quite like this Planet’s orbit.” says SPIN. This fall, the American Dubstep King continues his reign with tours that storm through North America (in support of Dada Life and Pretty Lights), as well as his first headlining tour in Asia. 12th Planet has also just re-launched his website, www.12thPlanet2012.com, in a joint venture partnership with ElectroStub and Church of Merch, with plans to integrate ticketing solutions and merchandise with tools to better connect and serve his fans. 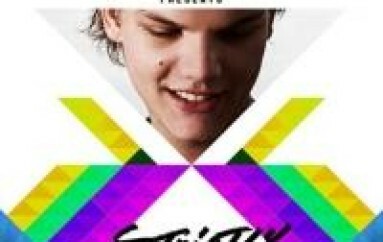 By self-distributing his own merchandise, show tickets and downloads, this acclaimed DJ is joining the ranks of many forward-thinking pioneers in the entertainment space who understand the importance of owning their own data and keeping service fees low for fans. Check out exclusive content at www.12thPlanet2012.com — including a contest to win passes to the SMOG Takeover at Control (with 12th Planet, Flinch, Noah D, Antiserum and The Juggernaut) at Avalon in Los Angeles on Friday August 24 OR a chance to meet 12th Planet at Electric Zoo Festival in NYC on Saturday, September 1! Sept 14 Cambodia @ Pontoon. ES VERDAD! 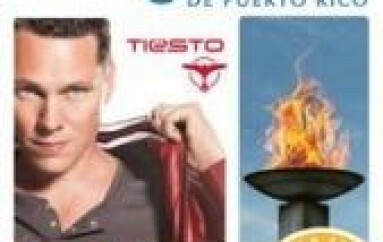 TIESTO COMES TO PUERTO RICO! 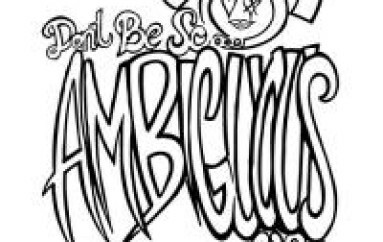 Fresh Remixes For "Ambiguous Girl"